Café was a place for having a good meal while having chat with friends, partner or family. We will choose the best café that offering the most delicious food and beverages. But nowadays, in choosing the café is not only based on the quality of the food but also the place. Quality here means the whole café, such as the decoration and stuffs. Kalpa Tree Café is addressed in Jl. Kiputih No.37, Ciumbuleuit, Cidadap, Bandung, West Java 40142. You can choose the outdoor seat in the swimming pool and you will get the best picture for uploaded in your Instagram. This is a mini European style café addressed in Jl. 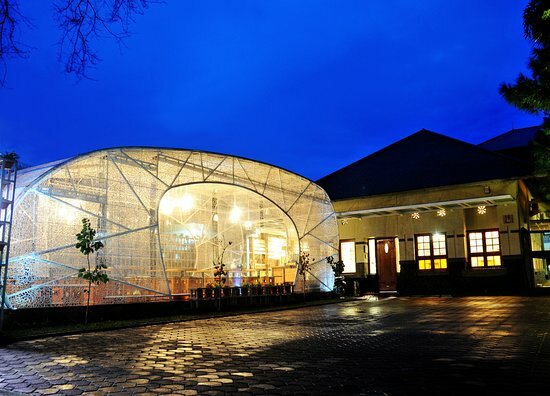 Grand Hotel No.33, Lembang, Bandung, West Java 40222. 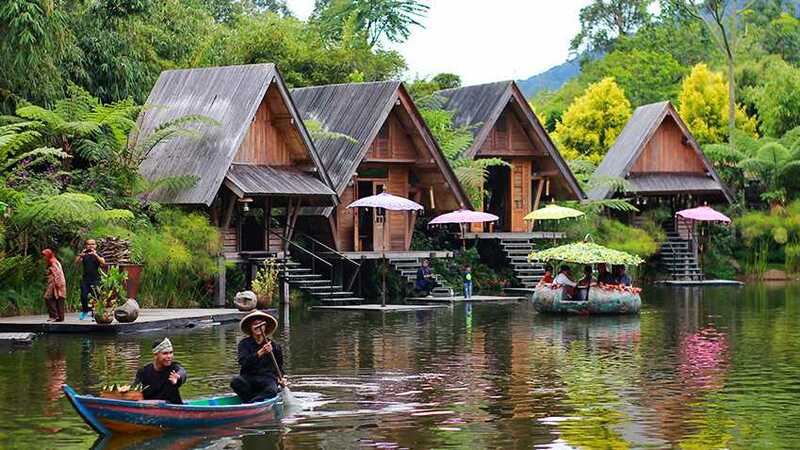 This pretty café is located in Lembang floating market with iits cute collection of mini house. Tips: wear your best clothes matching the café theme. The next place is kind of refreshing place, since you will have your meal in the pool. 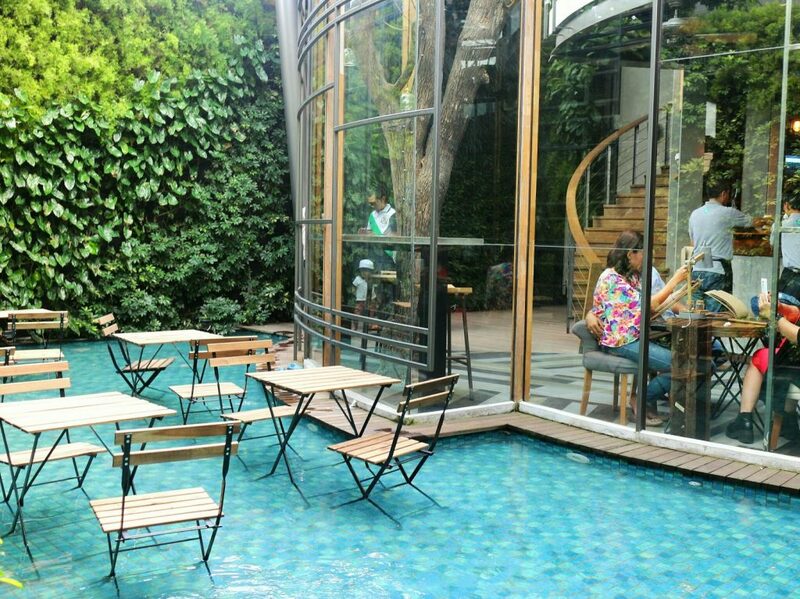 This café have indoor and outdoor seating. 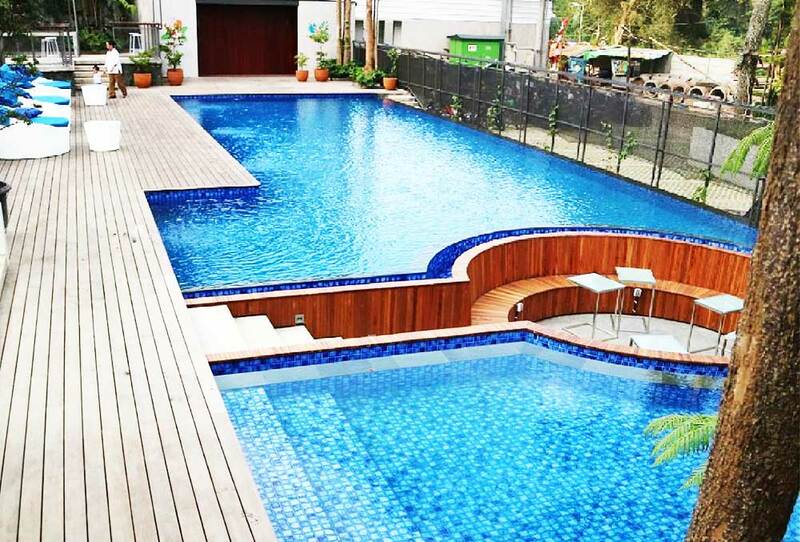 And the outdoor seating is located in the pool. One eighty coffee is addressed in Jl. Ganesha No. 3 Bandung 40132. 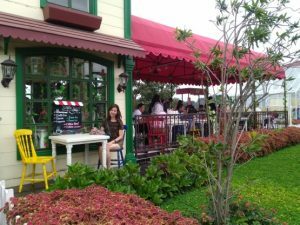 You will very interested with this café, since it has a laidback Bali vibe with the rustic thatched roof and industrial cement floors, while the white walls and blue chairs will remind you of the iconic colors of Santorini. This café is addressed in Jl. Karangsari No.8, Pasteur, Sukajadi, Bandung, West Java 40161. 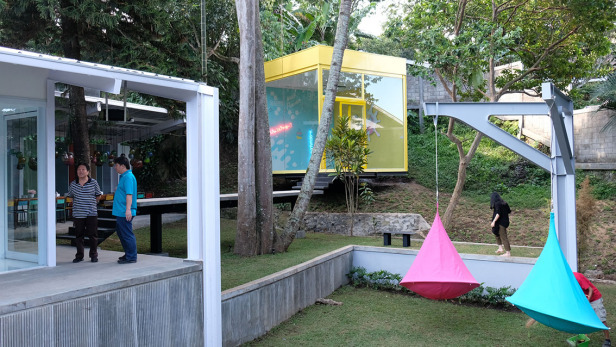 An outdoor restaurant familiar for family and children addressed in Jl. Dayang Sumbi No.1-3, Coblong, Kota Bandung, Jawa Barat 40132. 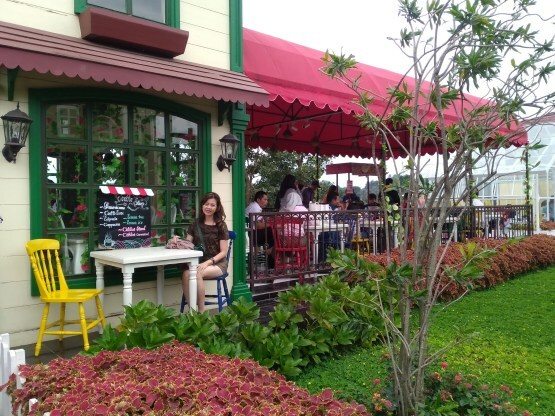 This café has a mountain scenic view with fresh air. 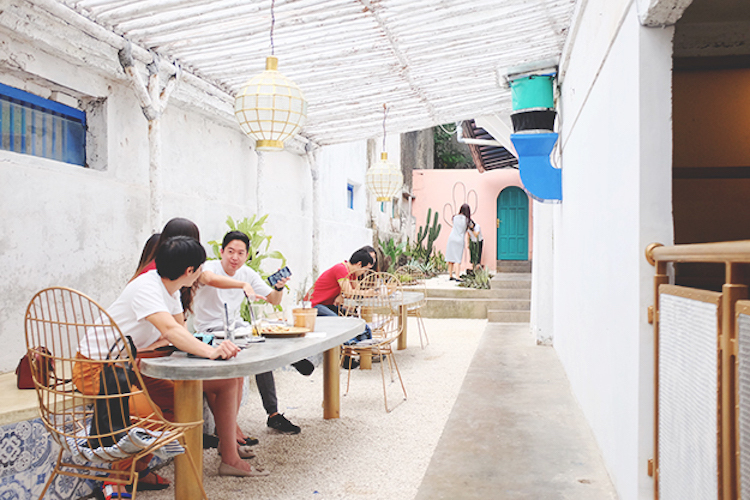 This café located in Jl. Dago Pakar Utara, Sekejolang, Ciburial, Cimenyan, Bandung, Jawa Barat 40198. Open hours: 11pm – 6pm (Tuesday – Thursday) and 9am-6pm (Sat & Sun). Closed on Mondays. 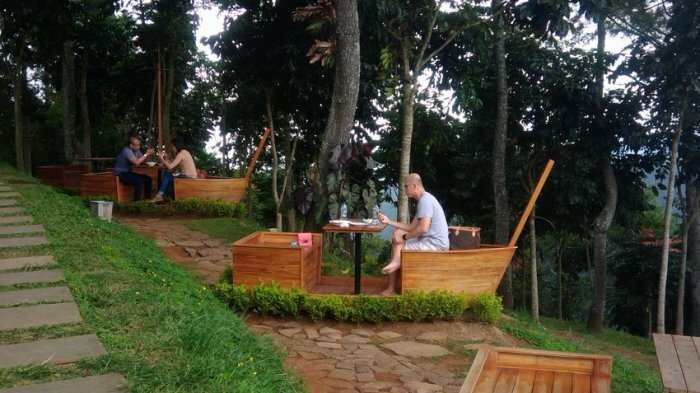 You can experience dining in a cage bird with the scenic view of the mountain. Is that thrilling? You can come to this café that addressed in Jl. 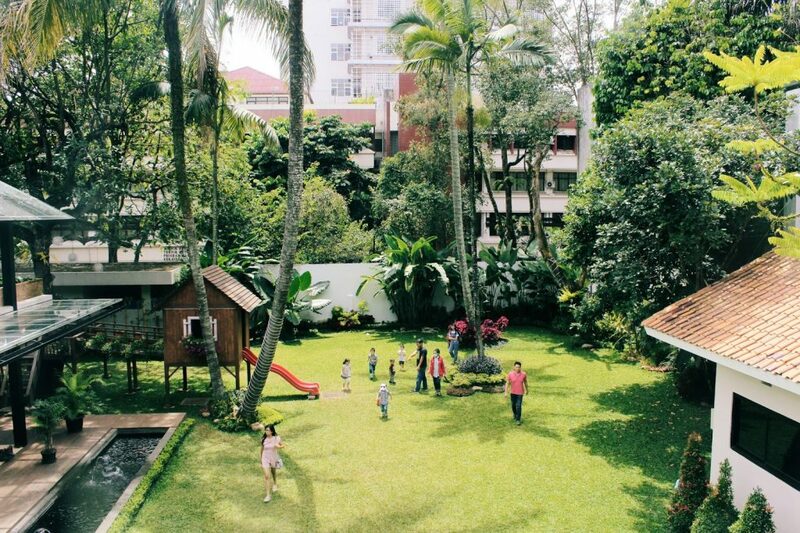 Kolonel Masturi KM 11, Cisarua, Bandung Barat 40551. Just like a bird, you will feel free whenever you visit this place. This café addressed in Jl. Progo No.14, Bandung. 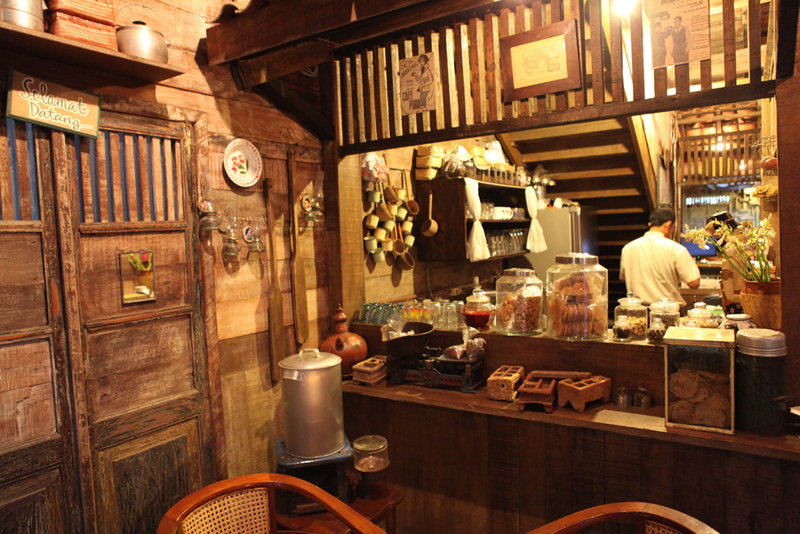 By visiting this café you will experience the time travel back to the past. This place located in Jl. Dr. Cipto No.8 Bandung 40117.